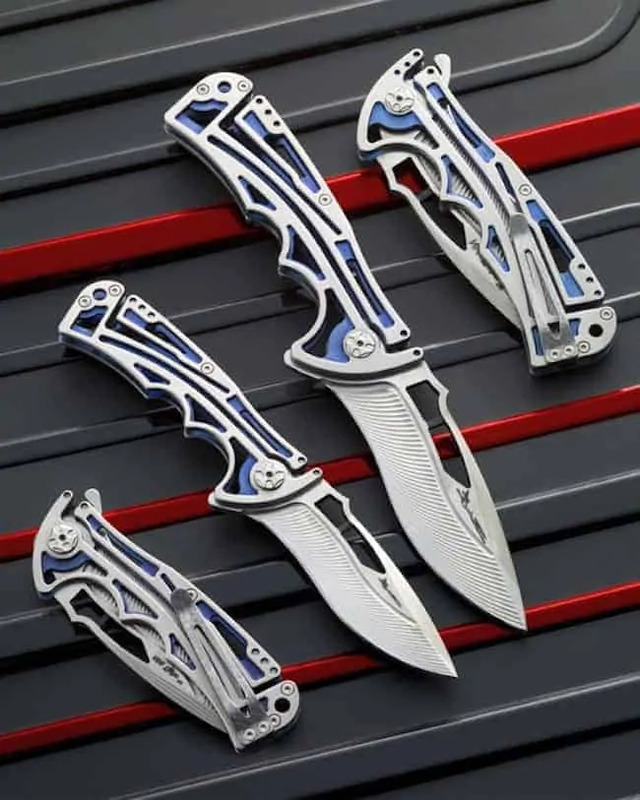 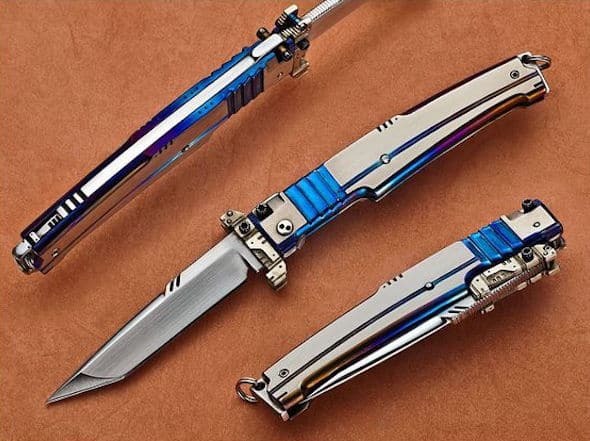 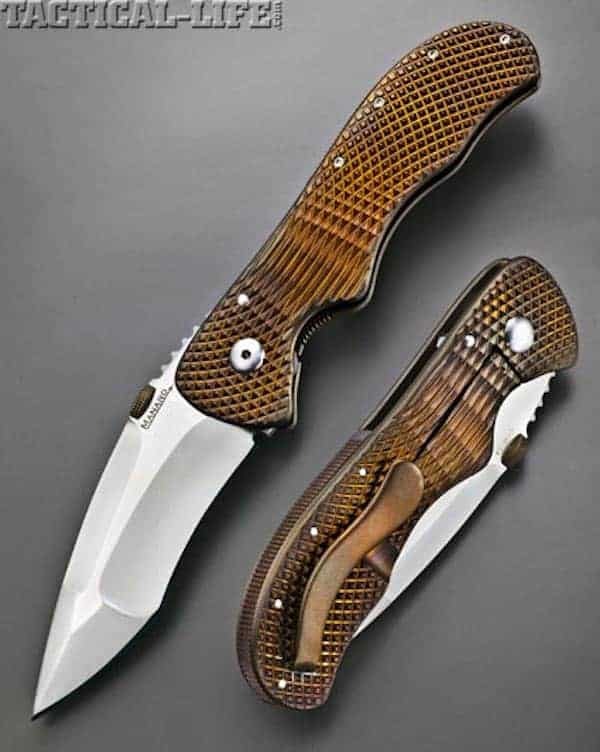 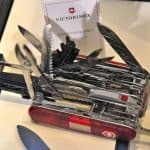 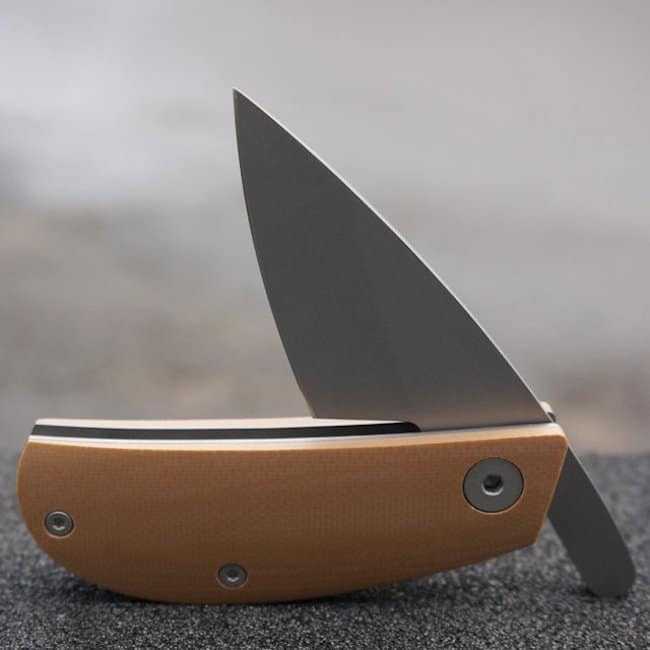 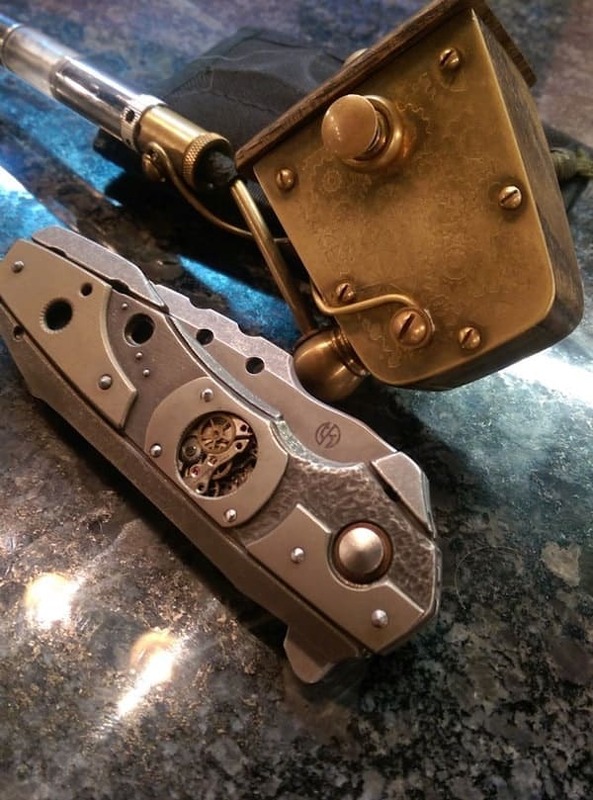 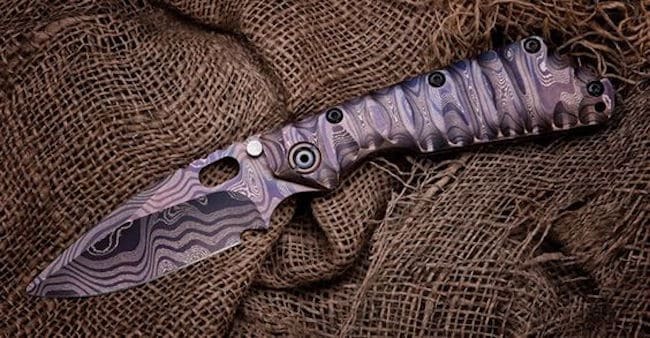 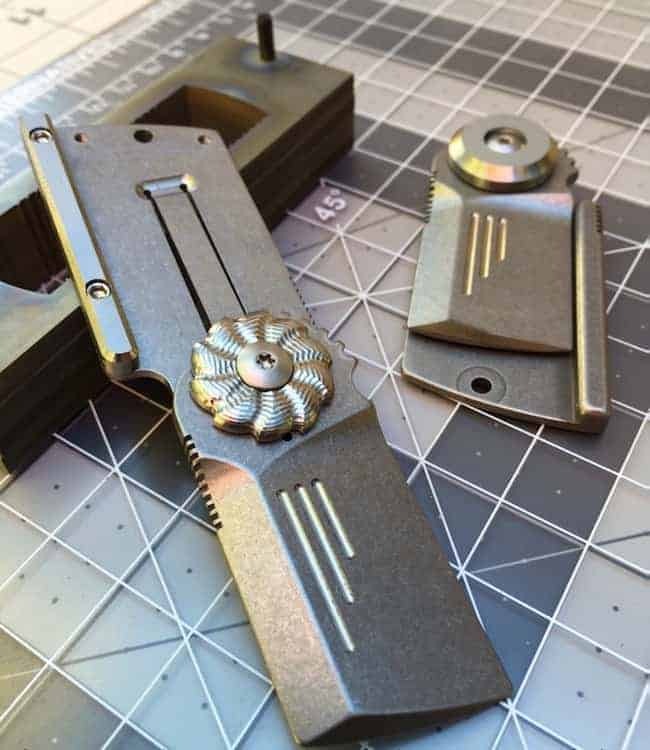 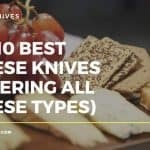 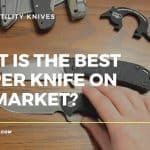 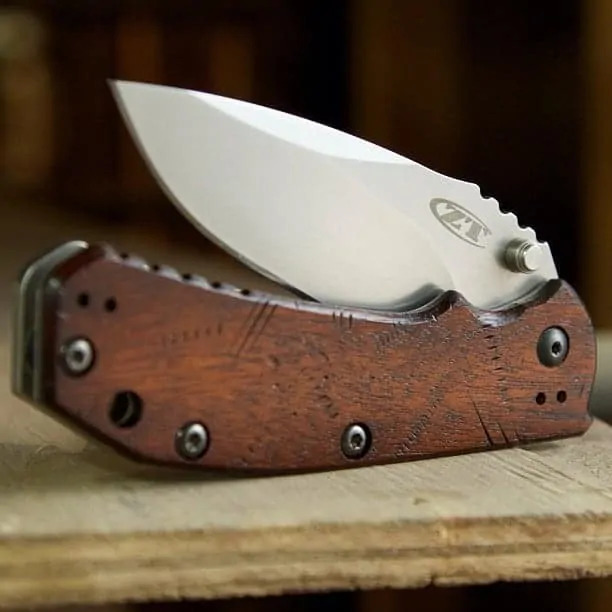 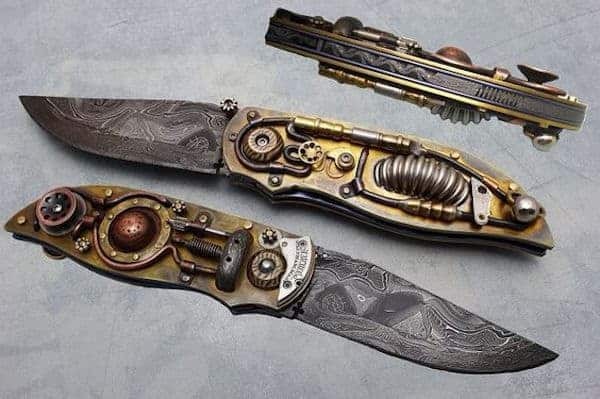 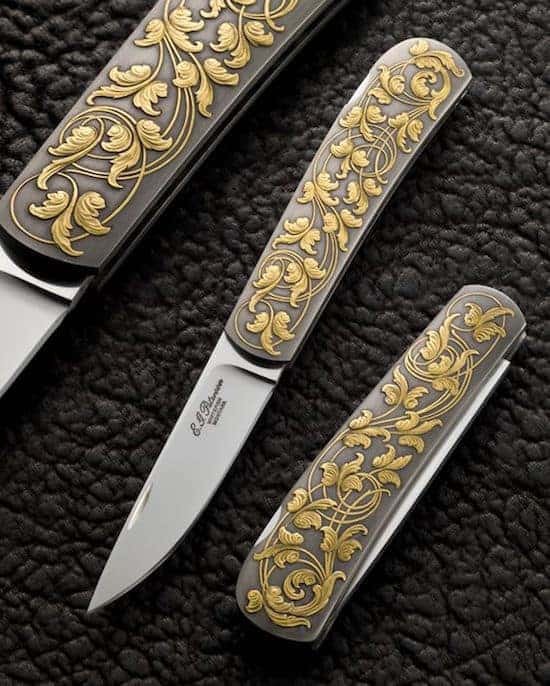 Here we have a collection of 22 beautiful custom pocket knives. 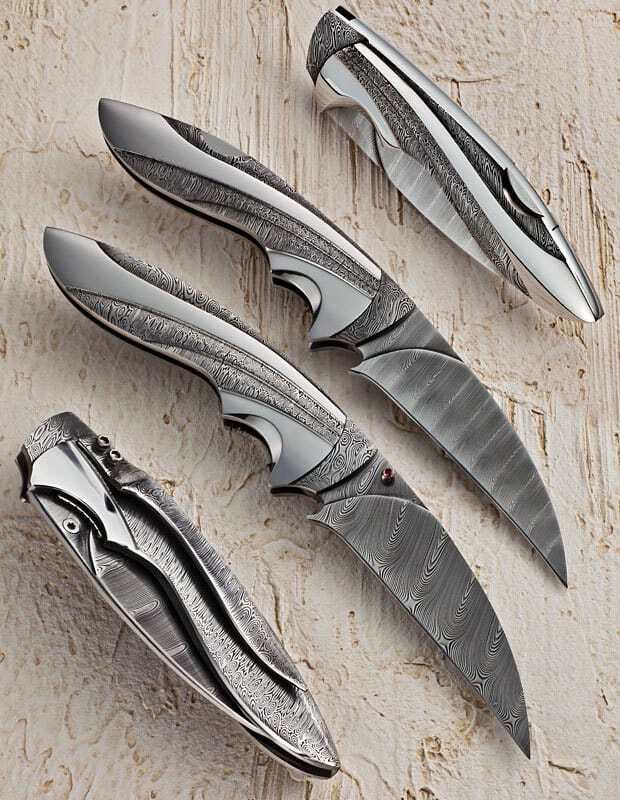 The care that has gone into handcrafting these tools is evident in every single image. 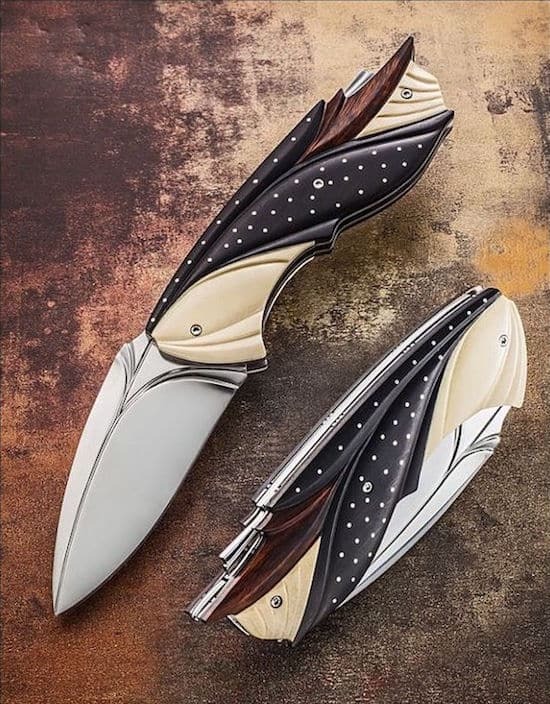 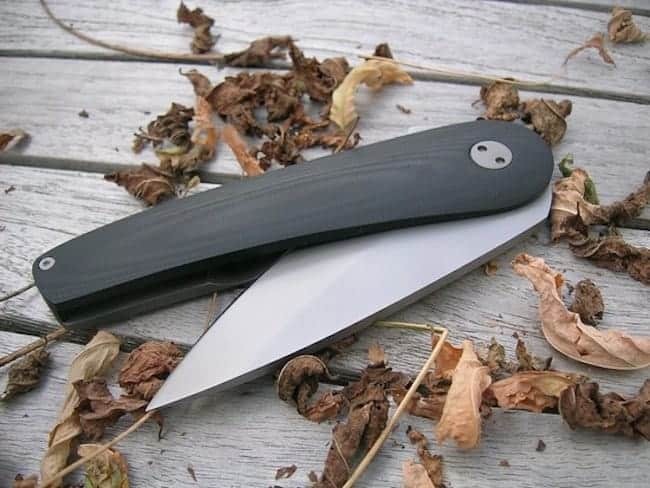 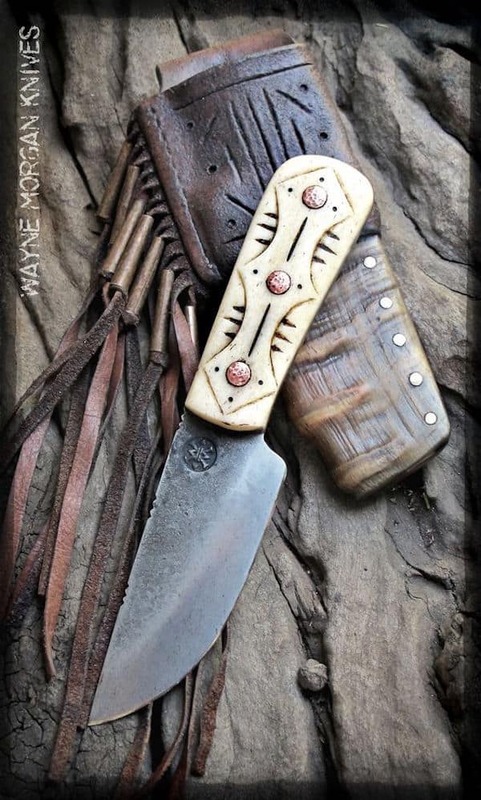 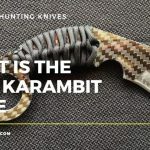 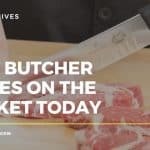 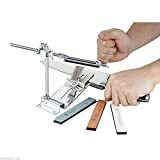 The creation of a custom knife provides the knife-smith unparalleled opportunity to work with a variety of materials; from leather, steel, bone and wood. 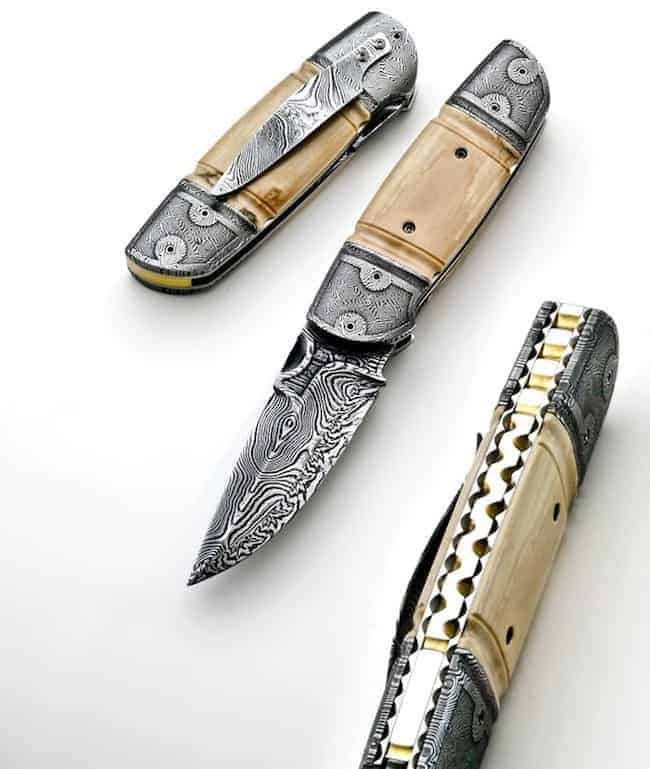 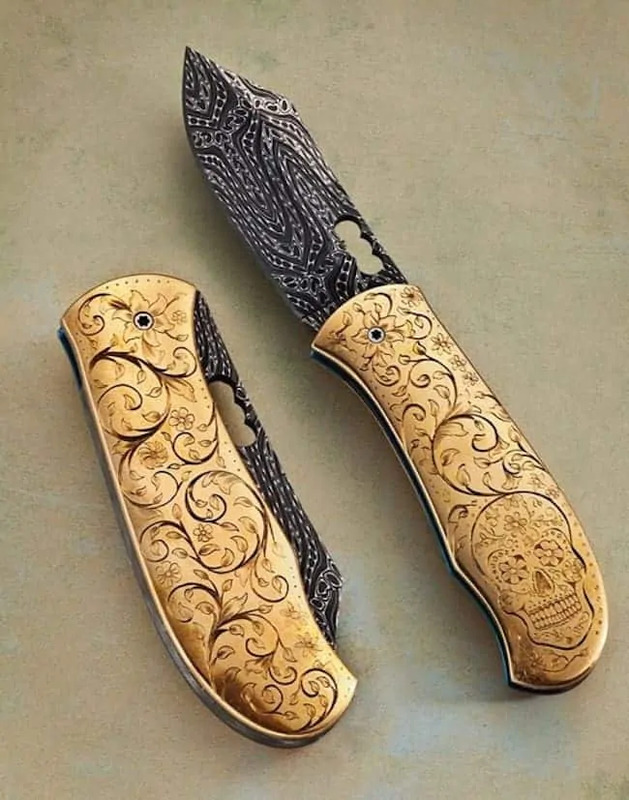 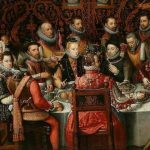 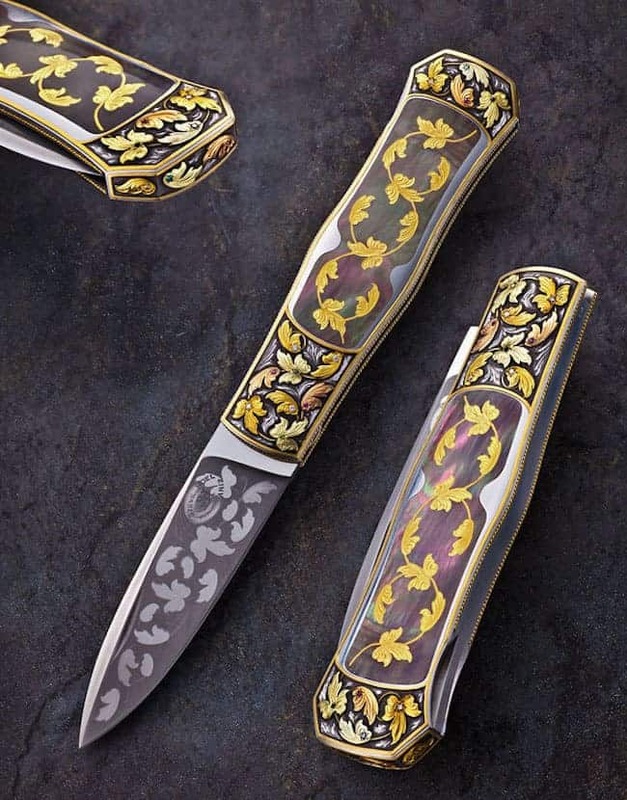 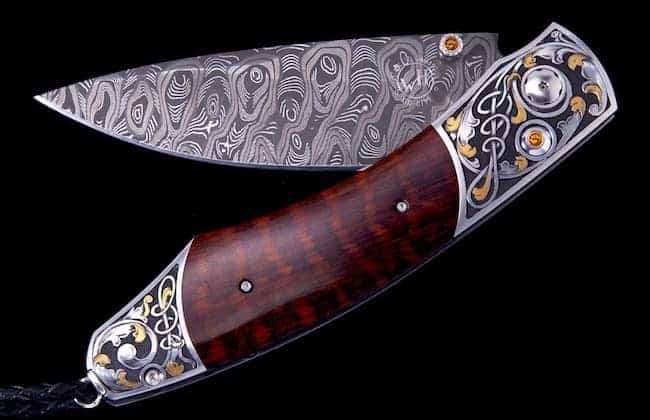 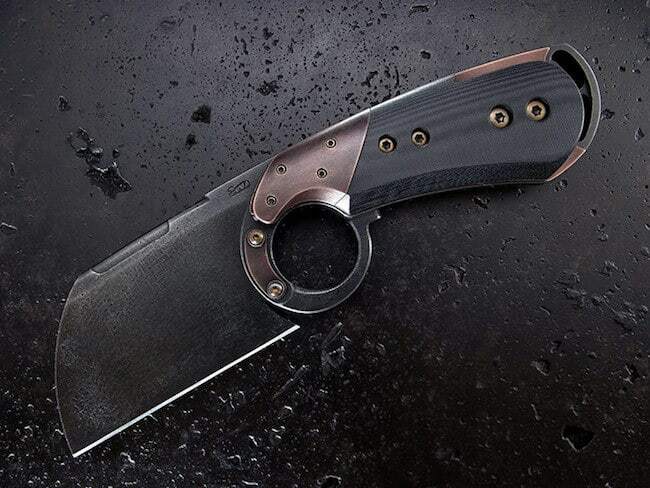 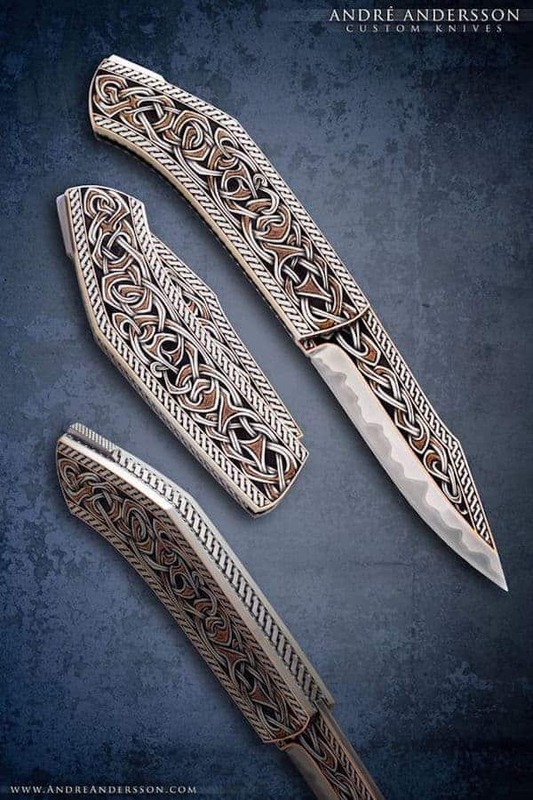 Many have been finished with artistic engravings that set the knives apart. 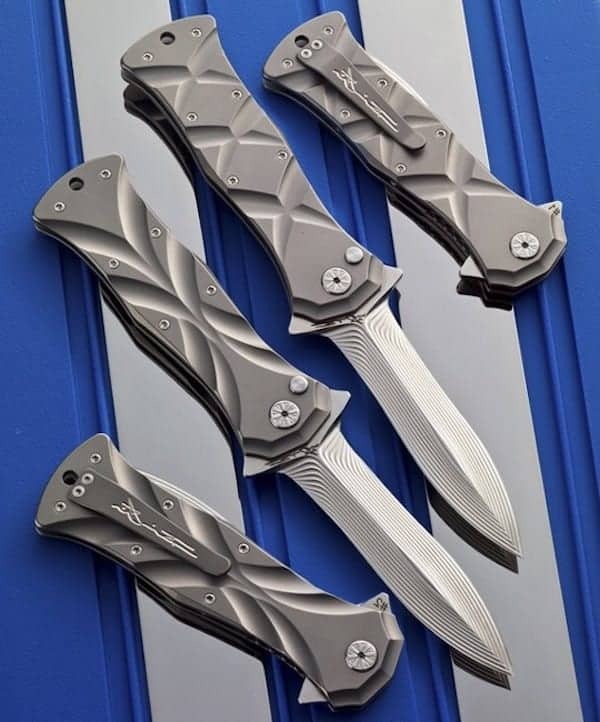 They are quite simply stunning. 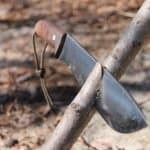 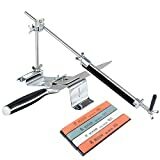 Related Reading: Find out which is the best survival knife sharpener.